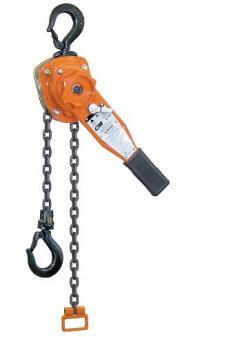 The CM Series 653 ratchet lever hoist has been redesigned with a shorter handle. This modest modification makes a world of difference. Ideal for confined work areas, the Series 653 3/4 and 1-1/2 ton models are now some of the most nimble and easiest to operate hoists on the market today.